This is the first in a series of stories on runners, walkers and volunteers who will be taking part in the Marathon by the Sea this upcoming August. This is the third year for these stories entitled the Running Whys and in 2016, we lead off with Paul Sands of Saint John. Kent Barrett of Charlottetown has worked on a major running goal for a while and in May, he will tackle the Fredericton Marathon to gauge his progress. He started running while living in Vancouver, got into a more intense involvement back on P.E.I. and now has a number of marathons on his resume. We ran the Chicago Marathon together where he posted a personal best of 3:53.34 in scorching hot conditions in the Windy City last October. This is the first of the 2016 Running Whys and outlines his plans for an even better clocking. Enjoy. What marathons have you competed in? I have run the P.E.I. Marathon five times, Legs for Literacy in Moncton once and the Chicago Marathon (2015). 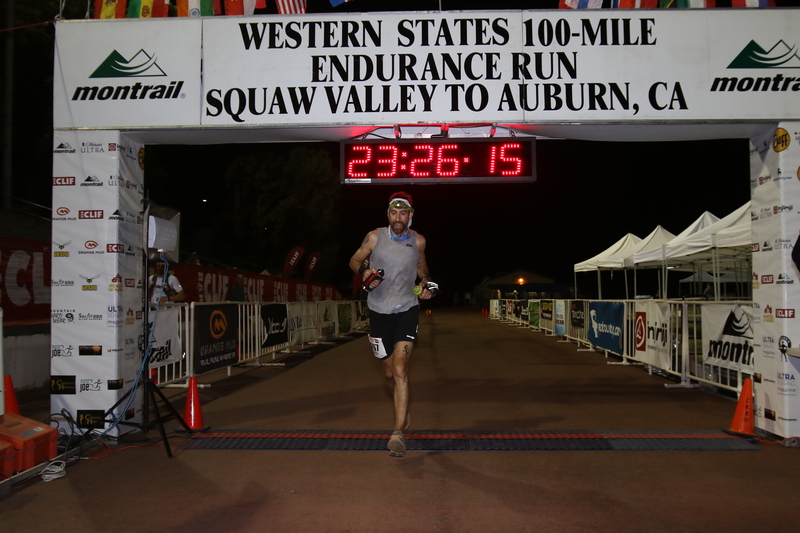 When Robert Jackson assessed his running goals for 2015 as he debuted in the 60-69 age-class division, he decided to make some changes. With high aspirations for his campaign on the provincial, national and world stages, he realized achieving those objectives would take some assistance. Therefore, for the first time, he hired a coach and the results soared far higher than what he thought may be possible. This column ran in the Aug. 8 edition of the Daily Gleaner. 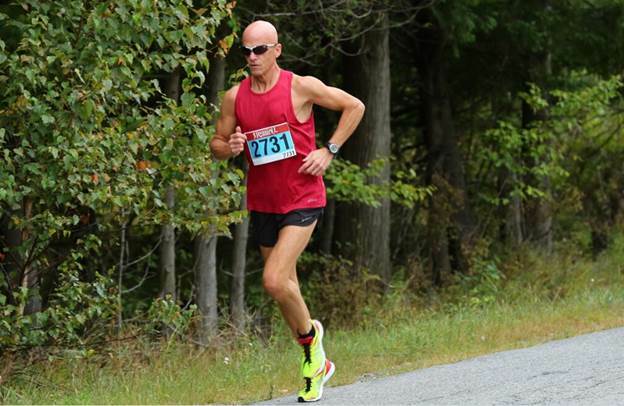 The Running Whys caught up with Bernie Doucet, an avid runner with a great deal of experience. We conducted a short question-and-answer session with him to learn about his perspective on running, his passion for the sport and where it has taken him. First, tell me a bit of your background, your family. Where are you from, what do you do for a living? I am 48 years old. I grew up in Moncton but have been working and living in Fredericton for 20 years with my wife Rebekah Chasse. Working for GNB in various roles but currently working in Crown lands management at DNR.